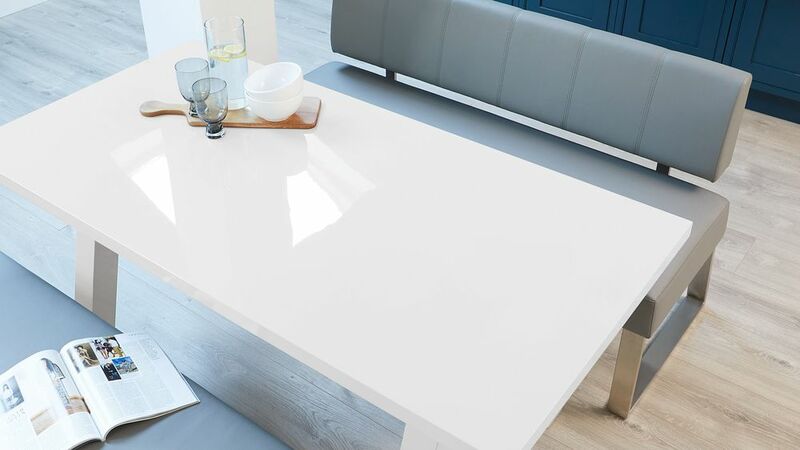 The Zen white gloss dining table will add such a fresh and contemporary feel to your dining area, while the Dover benches with and without back provide plenty of comfort, support and seating versatility. 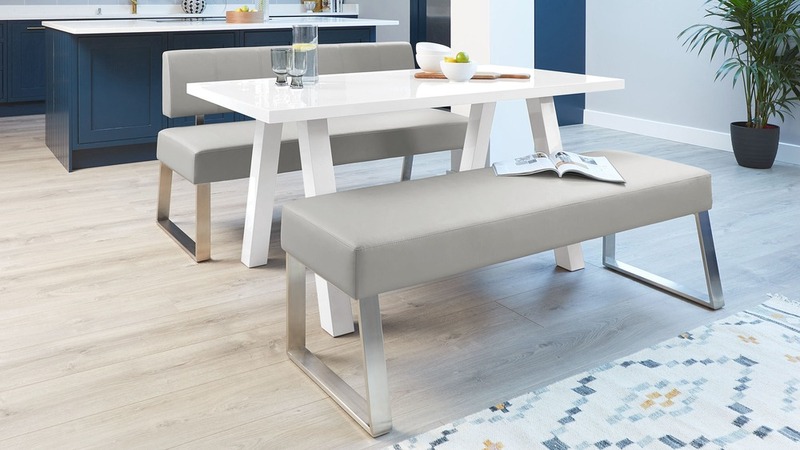 The Dover 3 seater dining bench with back measures 83 cm tall and 150 cm in length, with a seat depth of 45 cm. 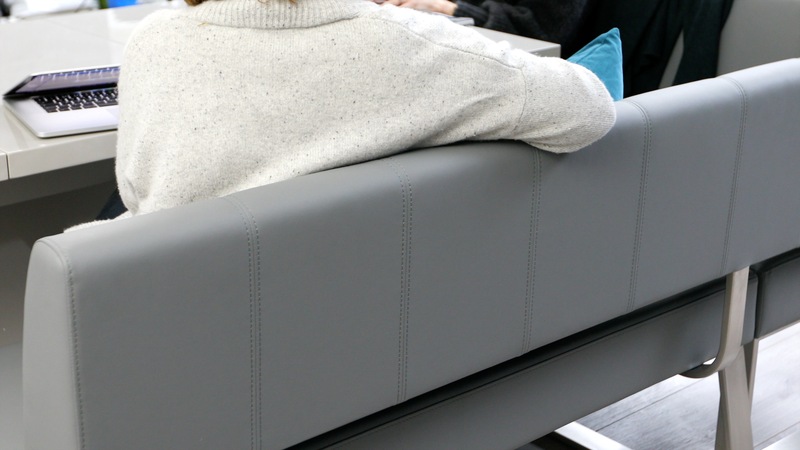 The foam padded seat of both benches are upholstered in faux leather. 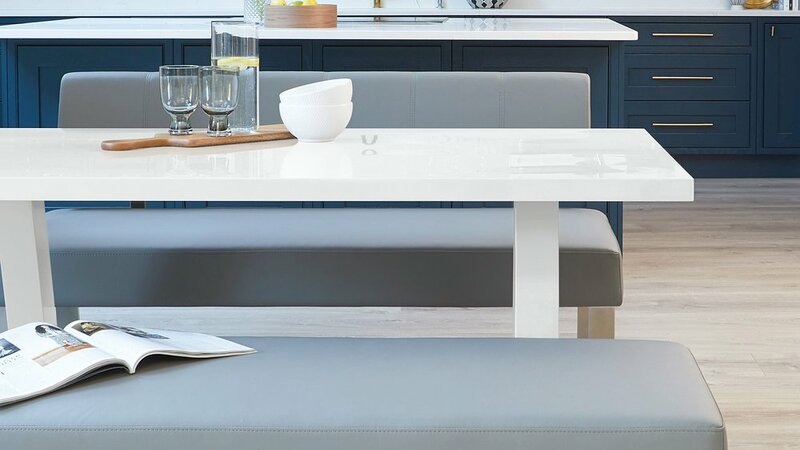 Faux leather is such a practical material for a dining bench as it's easy to clean and relatively low-maintenance. 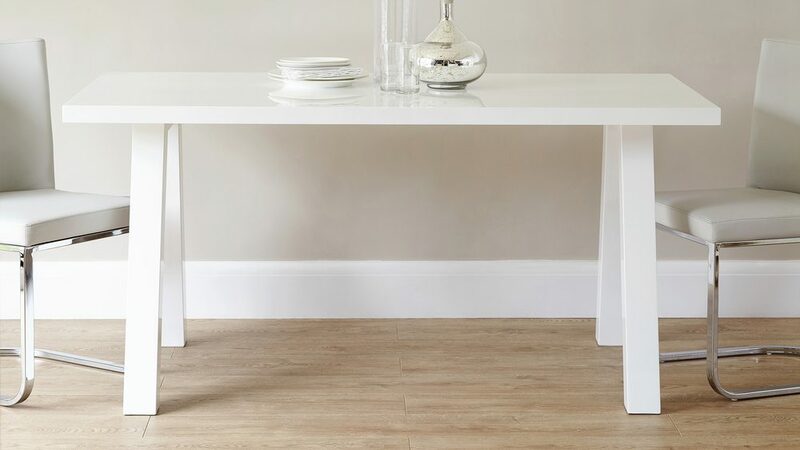 Part of the Exclusively Danetti with Julia Kendell range, the legs of the Zen table are a clever V shape with a crossbar along the underside of the table top. 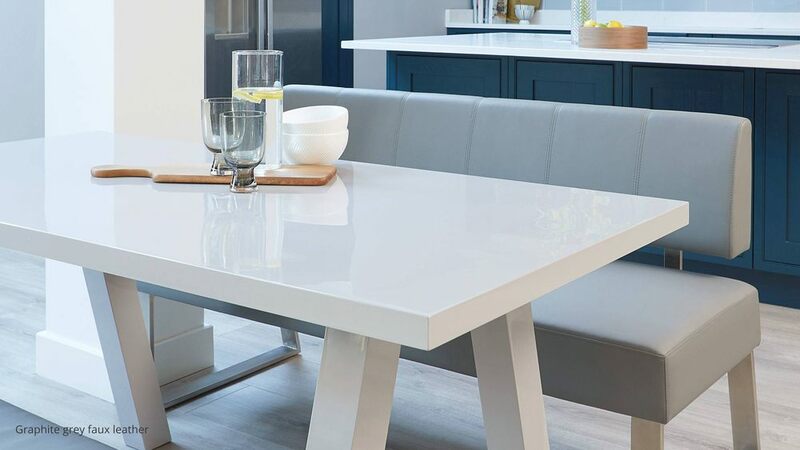 Adding the underframe gives this modern dining table a stylish design feature alongside plenty of extra support and stability. 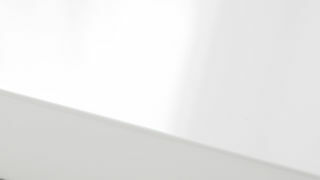 The white gloss coating is applied in 3 layers that are dried for 24 hours each to ensure a hard finish that is highly reflective. 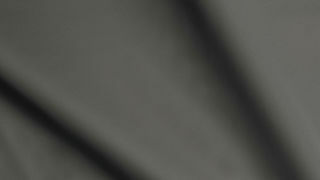 The table is then polished by hand to really perfect its high shine. 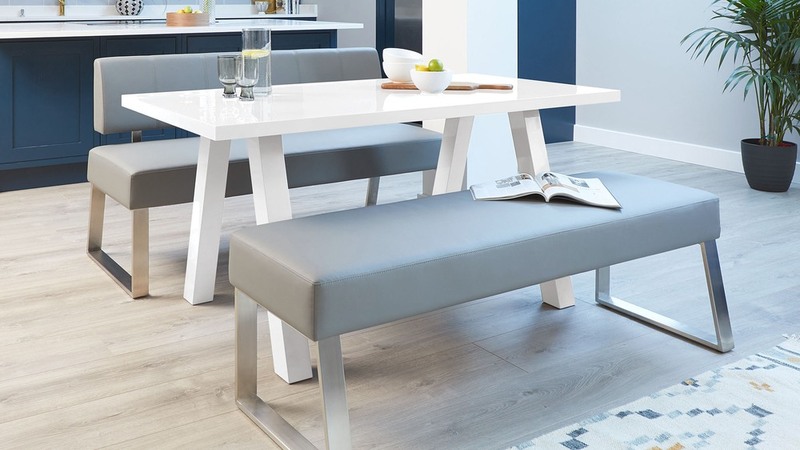 The stainless steel leg frame of the benches is quick and easy to clean, making it such a practical finish for something used as much as a dining set. 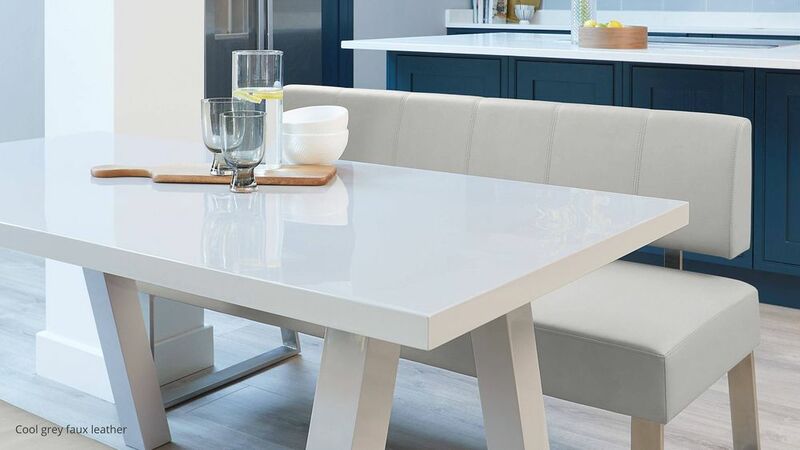 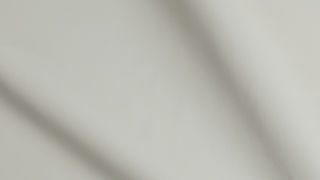 If you love the look, we also have the Zen grey gloss table and Dover dining set.